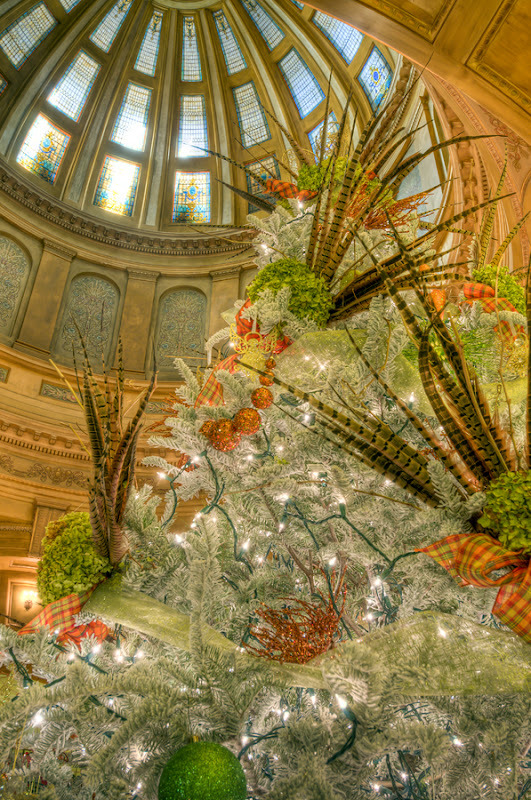 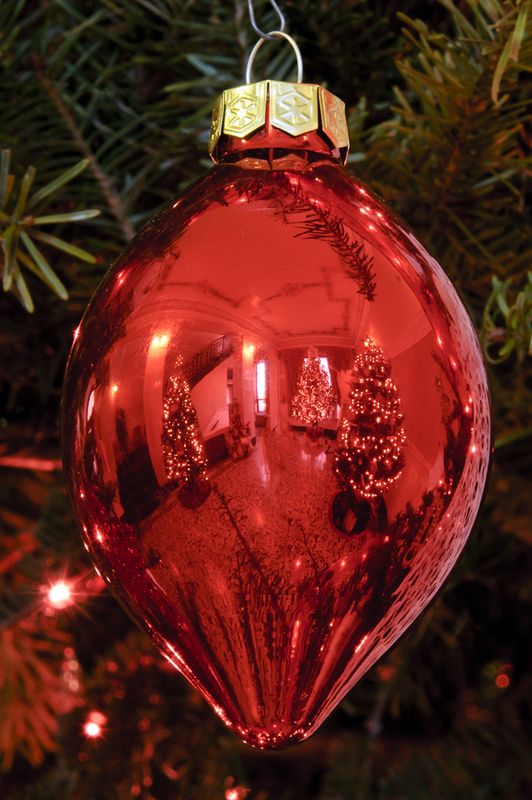 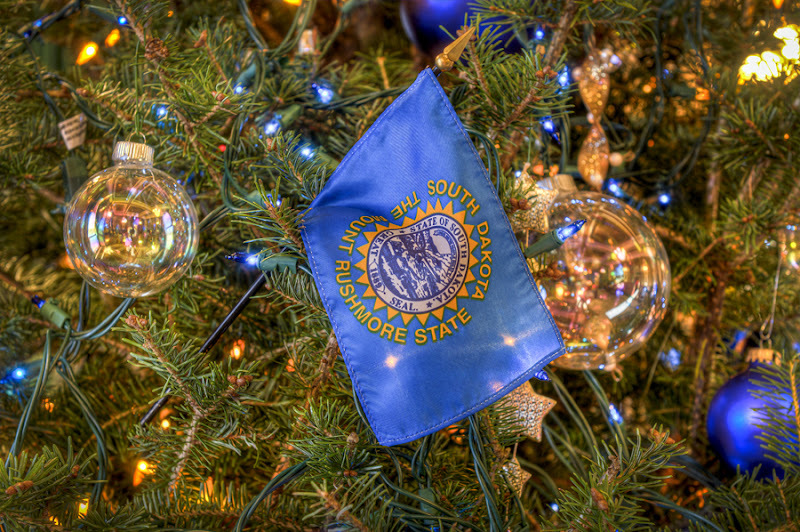 Since 1981 the South Dakota Capitol in Pierre has been decorated with Christmas trees throughout the hallways during the holiday season. 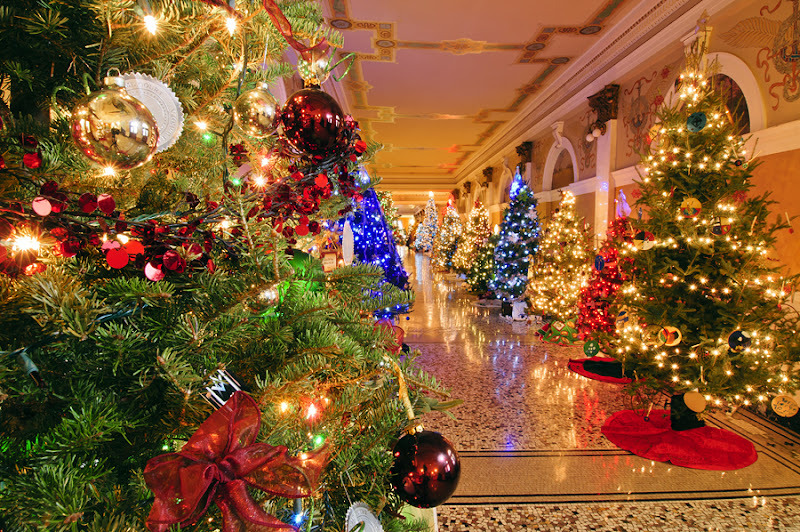 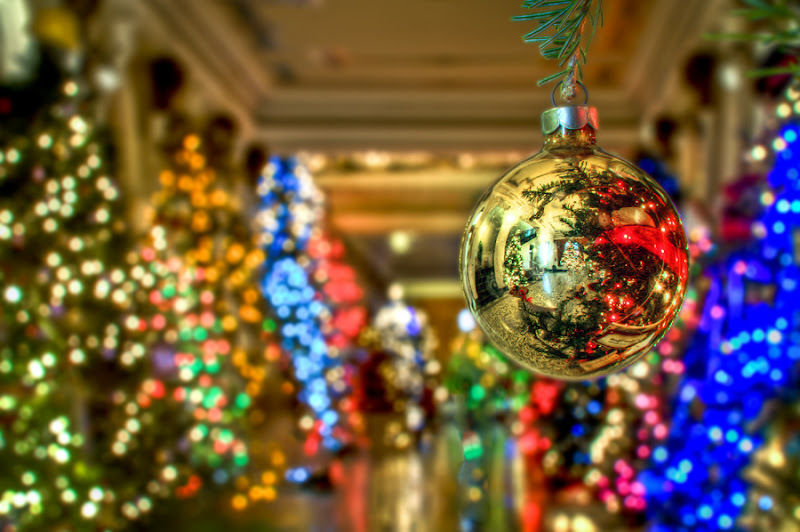 Nearly 100 trees now fill the building with twinkling lights and the smell of fresh pine. 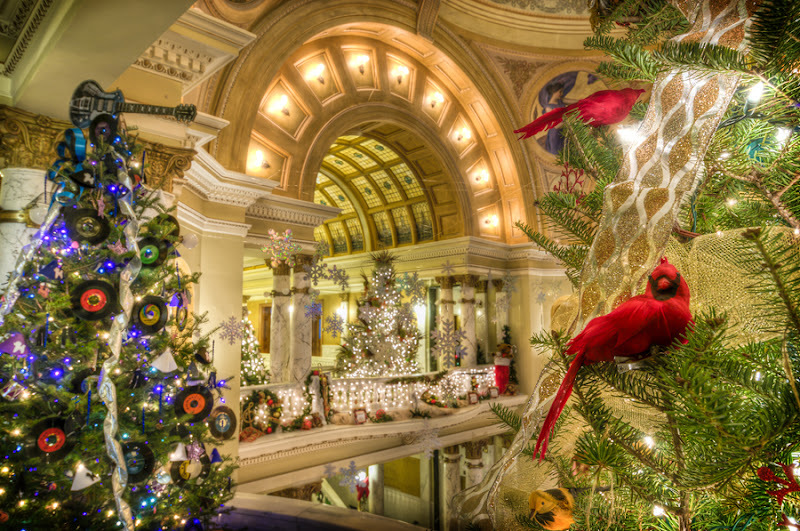 Entertainment is scheduled on weekends and special art displays will be held Dec. 8-9 and 15-16. 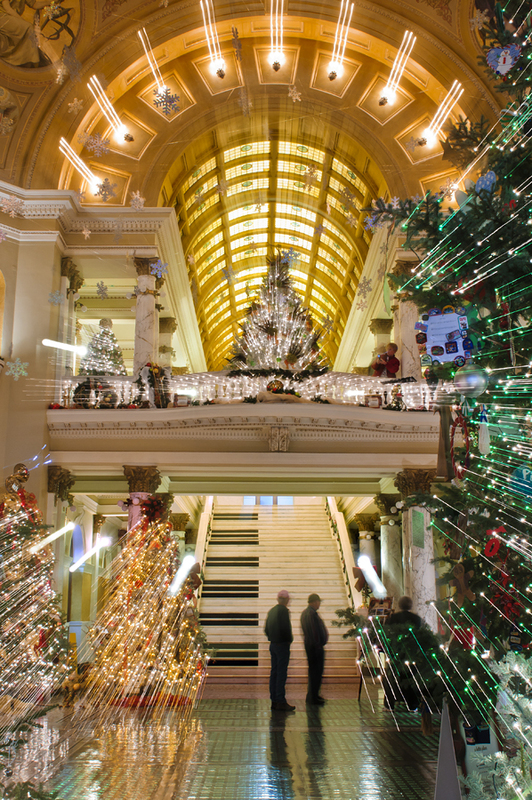 Kudos to the creative person who thought of turning the grand staircase into a piano keyboard to fit this year's "Joyous Sounds of Christmas" theme.